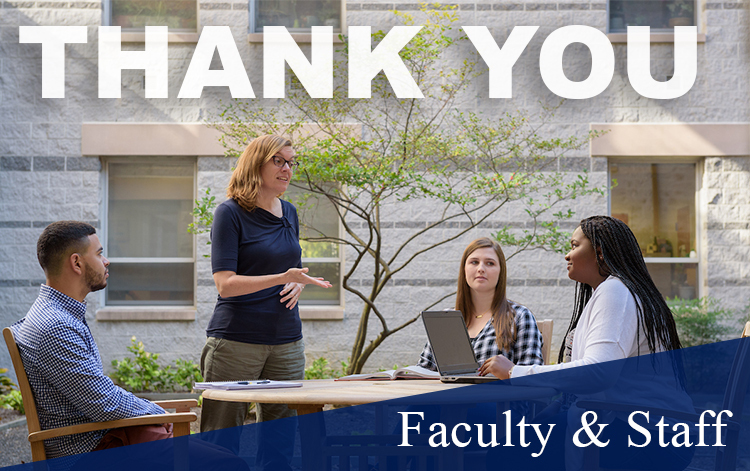 From hands-on research to experiential learning, Villanova is committed to providing a personalized experience where teachers and students are partners in learning and scholarly inquiry. 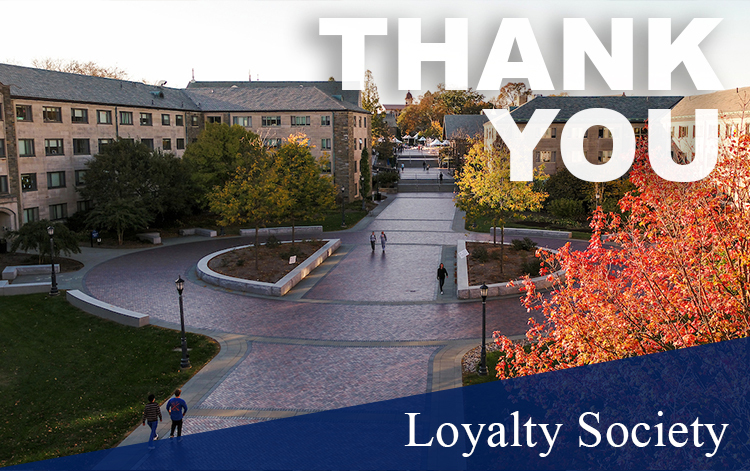 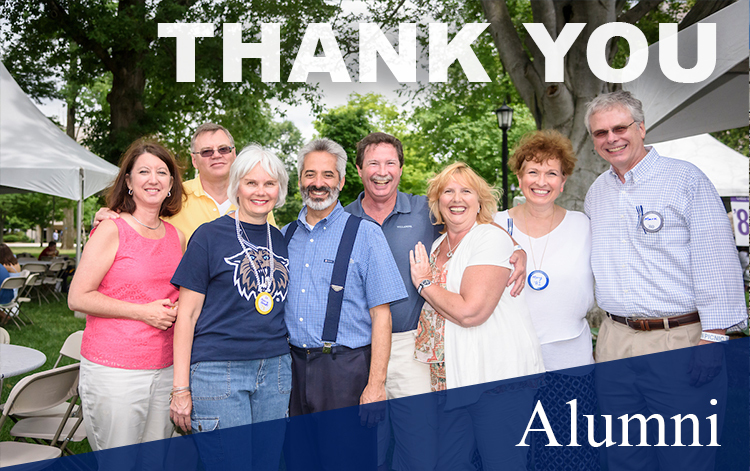 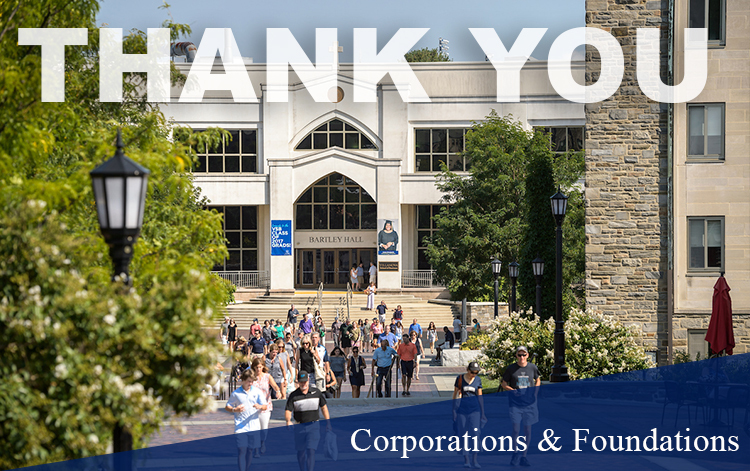 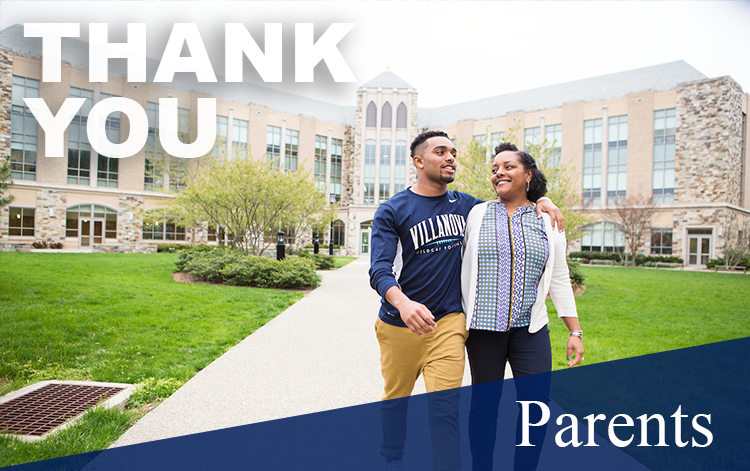 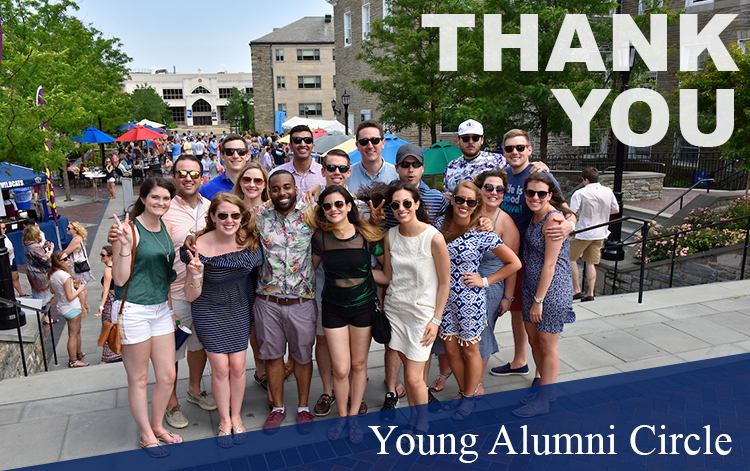 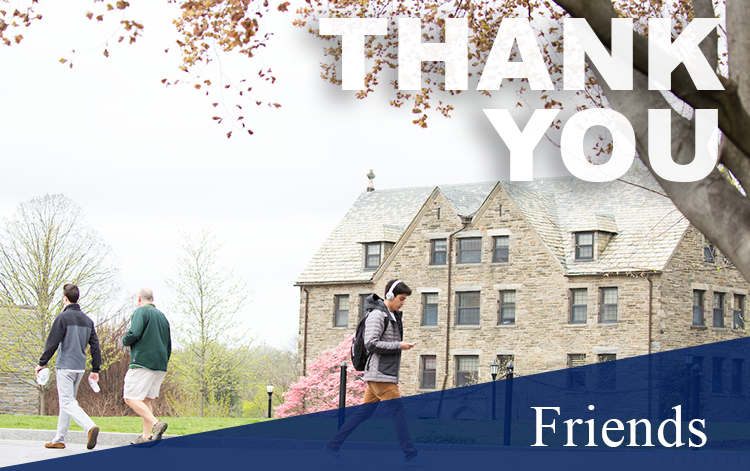 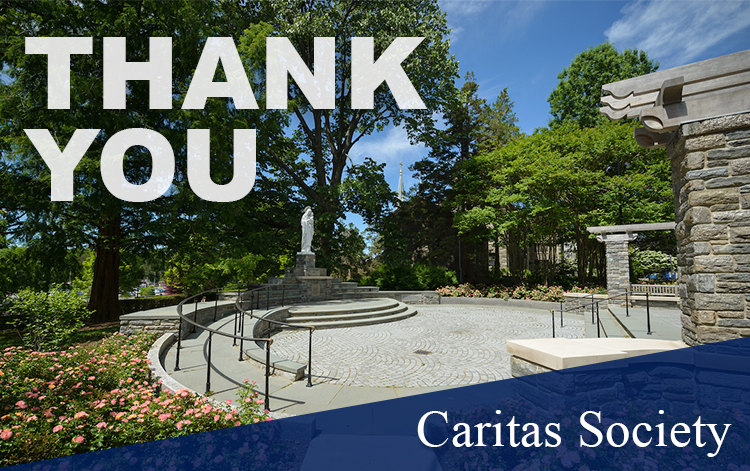 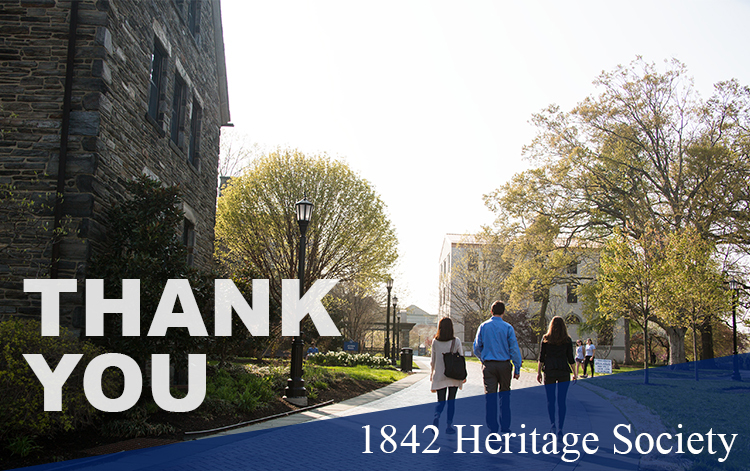 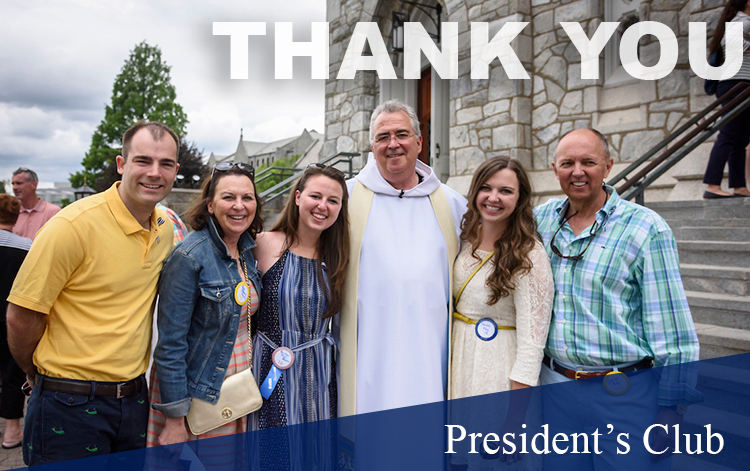 Thank you to fiscal year 2018 donors who made a gift between June 1, 2017 and May 31, 2018. 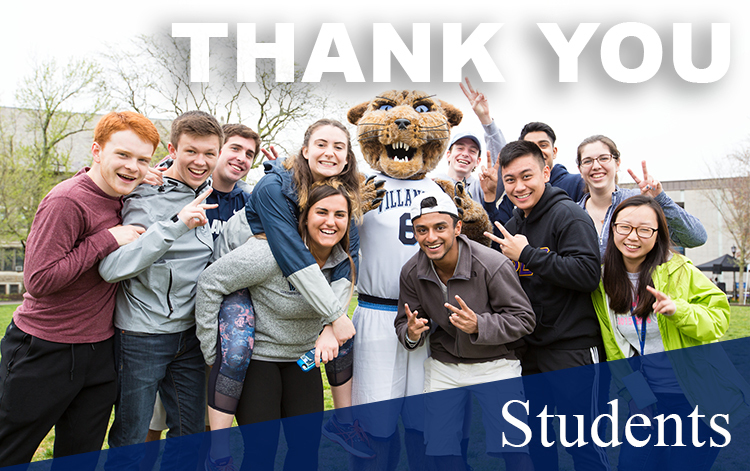 Fiscal year 2018 gifts were counted toward The Villanova Campaign to Ignite Change, which shattered all expectations with more than 78,000 donors coming together to raise more than $760 million.